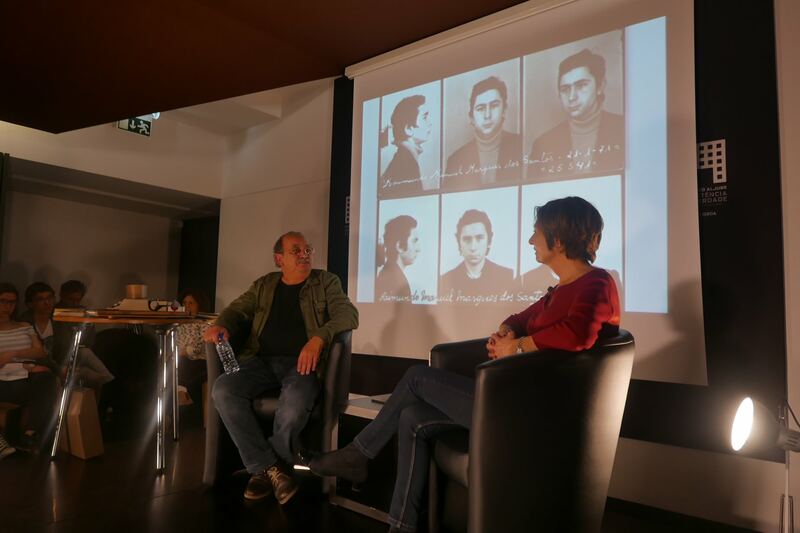 Raimundo Santos is a guest in this conversation led by Ana Aranha that is part of a cycle organised by the Museum, where testimonies from former political prisoners of the Aljube or other political prisons of the Military Dictatorship and the Estado Novo (1926-1974) are collected. Raimundo Santos was arrested and tried for being a member of a “working committee” in the 1970s. He served time; then he departed for exile. These conversations count with the participation of the audience (school and community).